We’ve all had situations where our emotions got the best of us. Often it’s because we didn’t realize what was happening until we were too far down the “emotional train” to change it. However, what you resist, persists. 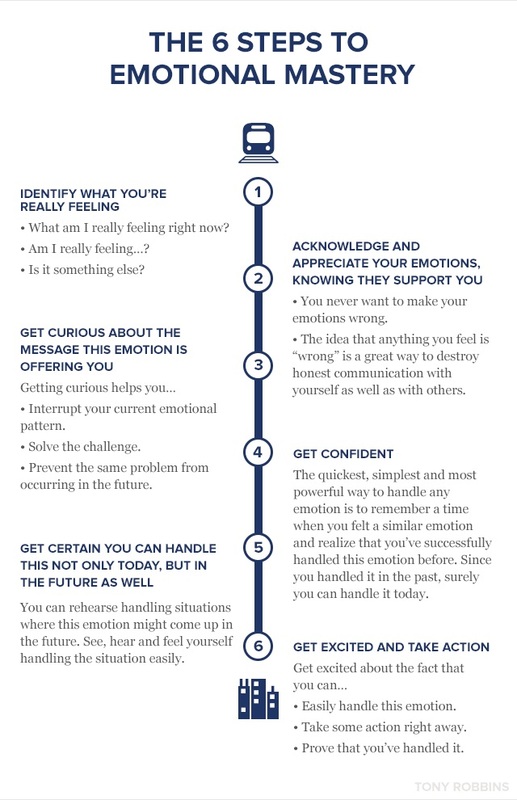 The best time to handle an emotion is when you first begin to feel and experience it fully. That way it won’t keep popping up time and time again. By following these six simple steps, you’ll start taking control of your emotions — and your life.